“We’ve been trying to find ways to implement this festival for the past four years. 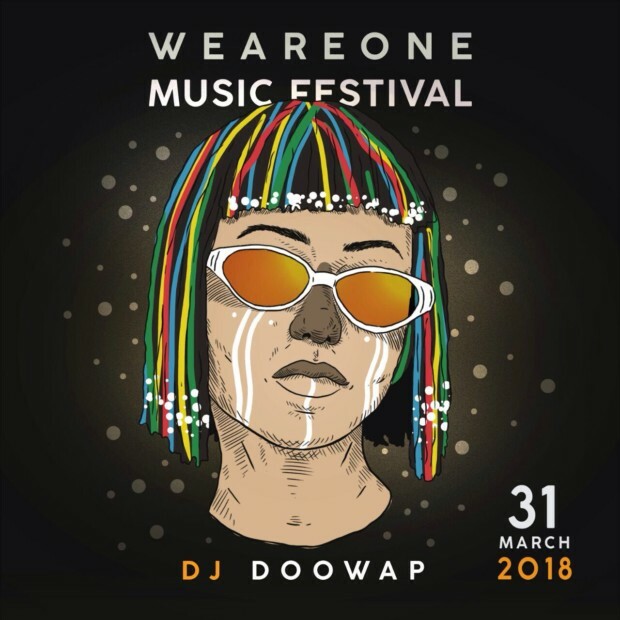 Until we finally got to a point where we could put it out into the world,” say Tokoloho Booysen, co-founder of the inaugural We Are One Music Festival, which launches in Johannesburg in March. 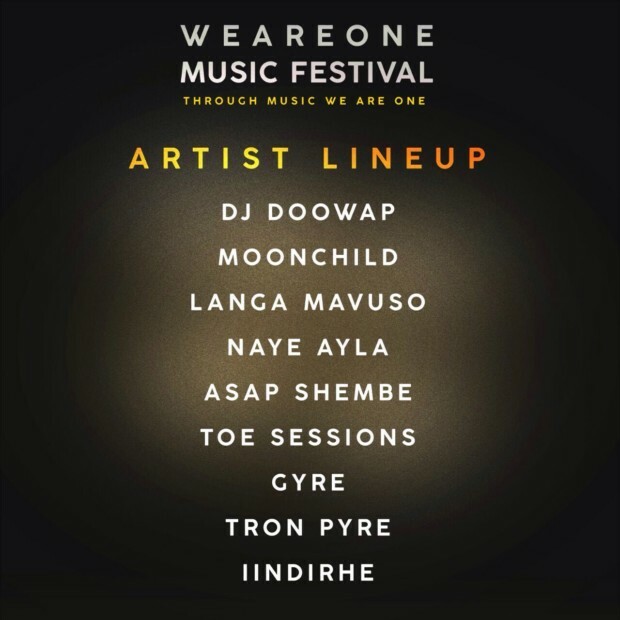 With hard work, the help of graphic designer Khanya The Designer — who brought their vision to life with a series of vivid artworks — and a stellar line up of musicians, fashion brands and visual artists, dreams of a one-day festival manifested. With We Are One now set to add even more to the inner city’s vibrant cultural scene. 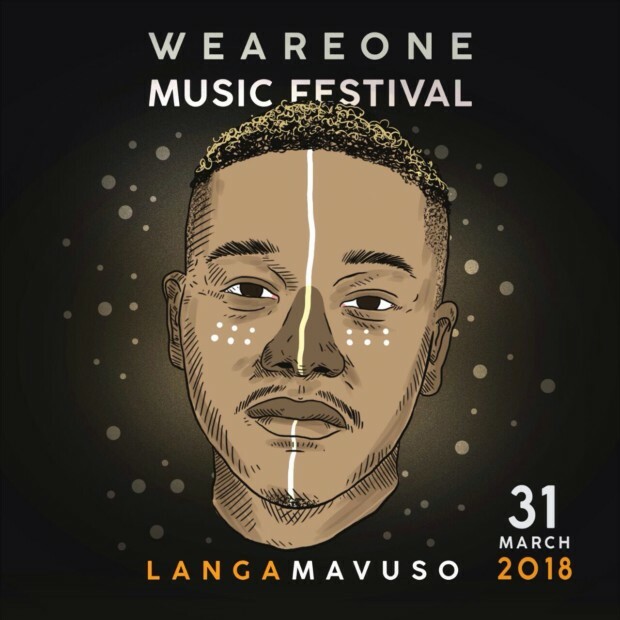 “We want to be the festival that bridges the gap; a middle ground between unknown and known, and serve as a step ladder for all artists alike,” say Tokoloho and fellow festival founder Tshepang Mabizela about the event, which aims to unite through music and become one of the largest platforms for emerging artists in Southern Africa. 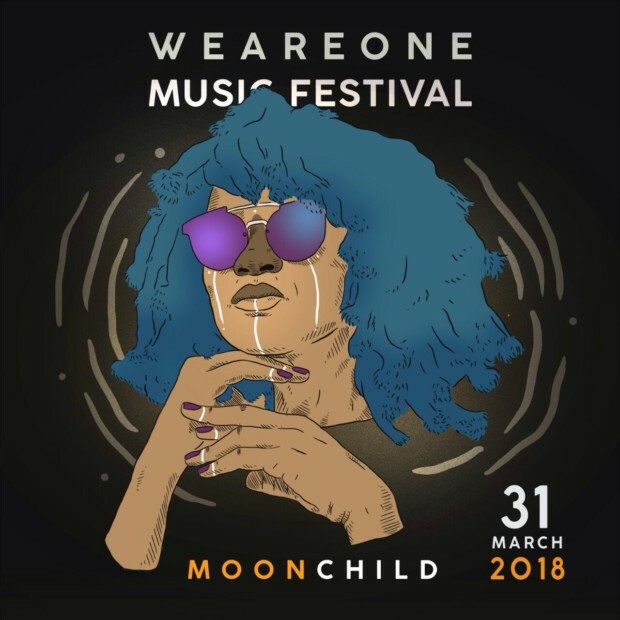 Taking place across various spaces within 1 Fox Precinct, the organiser’s this month announced the first phase of the line up, which includes musicians such as Asap Shembe and Naye Ayla, and headliners Moonchild, Langa Mavuso and DJ Doowap. There will also be an outdoor gallery where 12 artists will exhibit their work plus a retail experience, curated by retailer RHTC, and will showcase 15 South African streetwear brands. 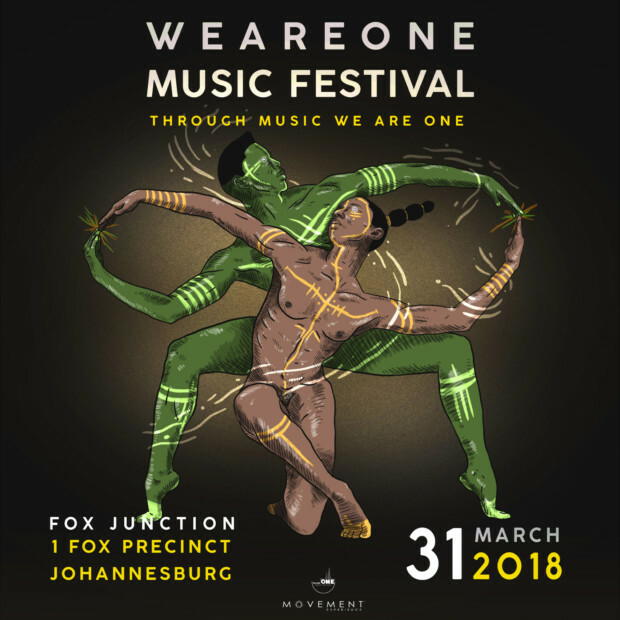 We Are One festival will take place on 31 March, Fox Junction, 1 Fox Precinct. I’m a female DJ by the name of Unknown Natiive and would like to know how one can go about being part of such a festival.